Following on from the sublime "Beyond" featuring the godfather of neo-soul, Omar, London based producer and DJ EVM128 returns with new single "Strangers". "Strangers" is an exquisite new cut about love; blending melancholic deep house, down-tempo garage rhythms and hushed vocals. These humble materials make the perfect frame for "Strangers" as it tells the story of a couple who go from seductive sweet nothings to estranged lovers. It's intimate club music that brings a new kind of warmth and depth to dance floors. 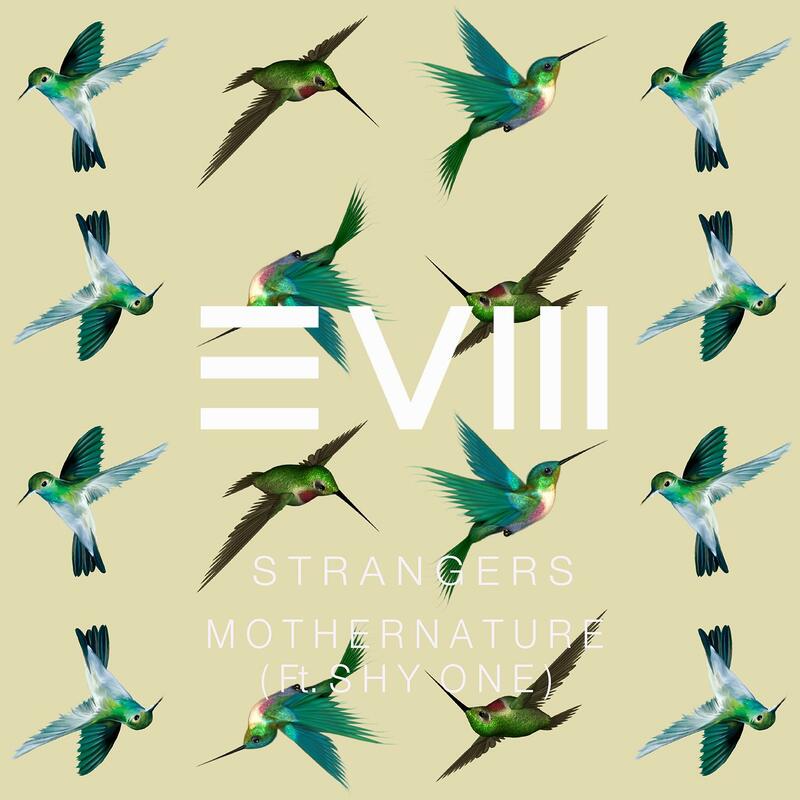 The B side "Mother Nature" is a production collaboration between EVM128 and Shy One (DVA Music) and sees the pairs musical energy burst in a supernova of wow. On "Mother Nature" they create a sweltering rhythm infused with jazzy house and raw rugged beats. We can also expect more music from the fruits of their collaboration, with a full EP on the way. Originally from the trip-hop/drum & bass-innovating south-west city of Bristol but now rooted in London, EVM128 is an artist whose contribution to underground music is growing at a fast pace. His restless search for new directions sees him feeding elements of broken beat, hip hop, boogie synths, bass and soul into his sound whilst never falling into a comfortable template. Over the years EVM128 has continued to reveal the talents of his production chops. From his first "Groove Content" EP on Ross Allen's Meltdown Music Recordings to taking care of album production duties for Greg Wilson and Kermit (Black Grape)'s band Blind Arcade, whilst steadily gaining support from Giles Peterson, Radio1's Annie Mac and Rinse FM. Written and produced by Clifford Luke Meads. Written and produced by Clifford Luke Meads / Larrington-Nelson. Mixed and Mastered by Leon Atter.